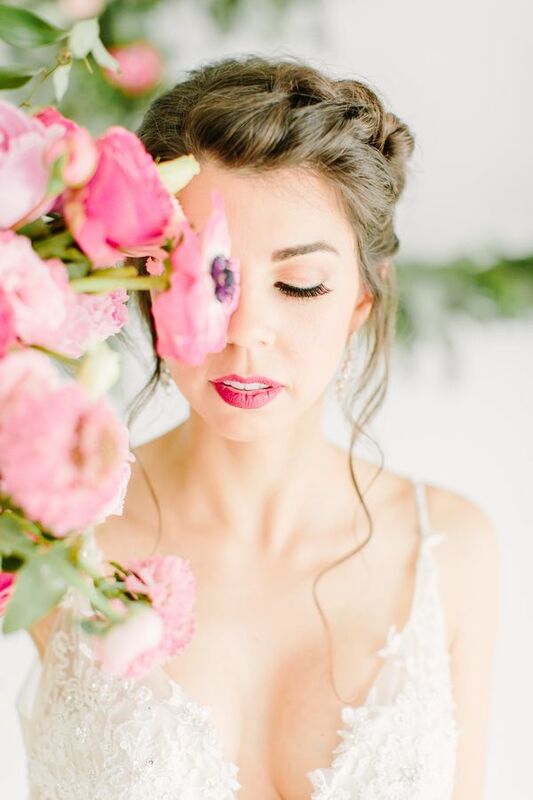 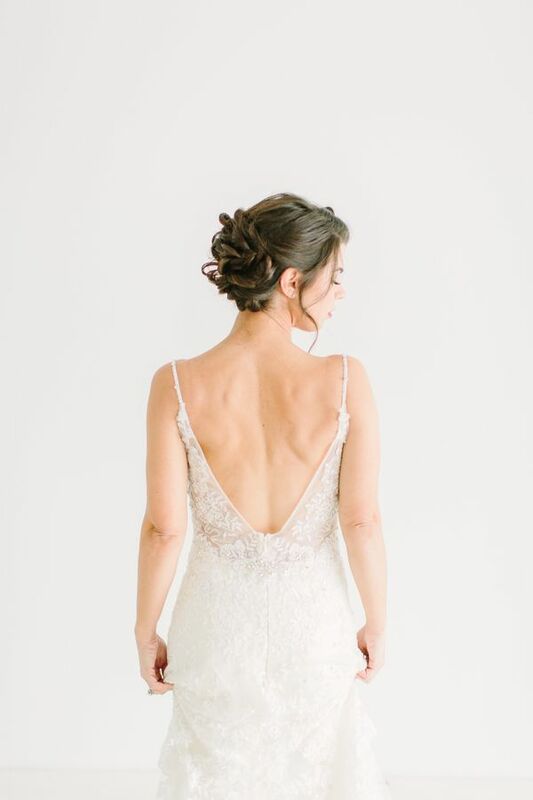 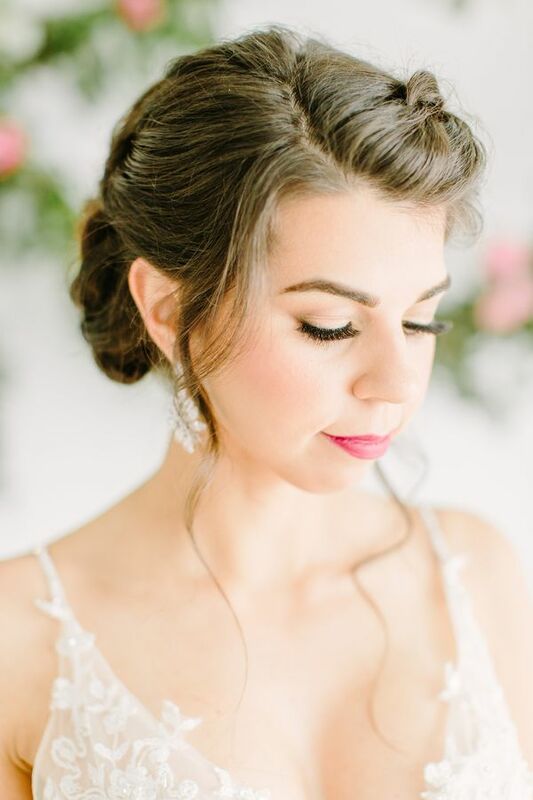 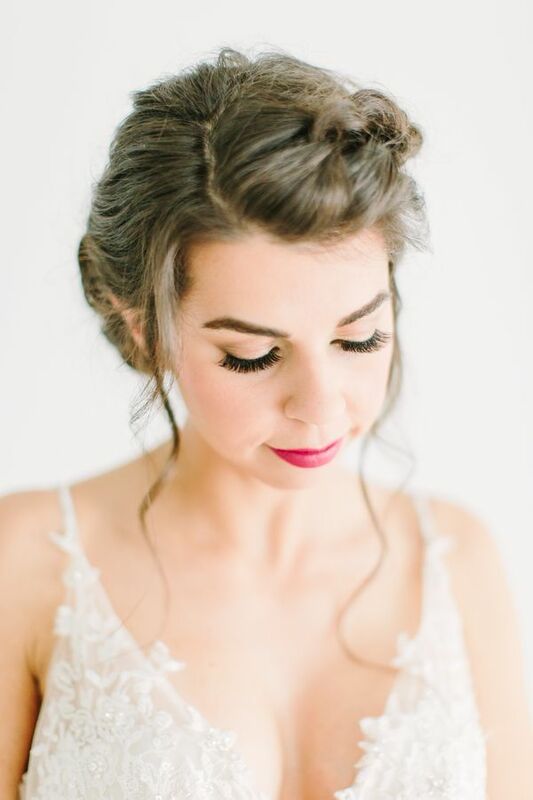 Right off the bat, we were instantly floored by the crisp, romantic, dreaminess of this shoot. 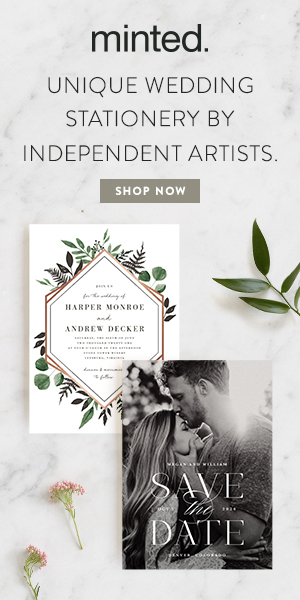 (Perfect for Valentine's Day, right?) 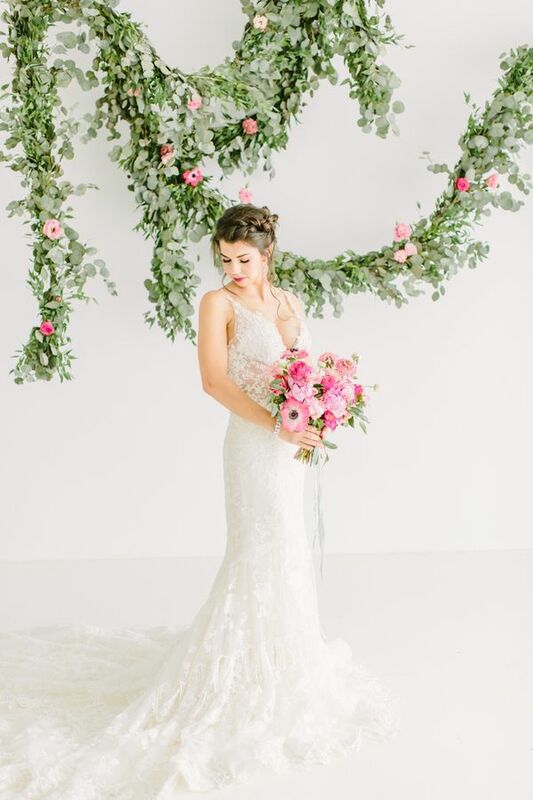 This is what bridal session dreams are made of, thanks to so many lovely elements blending together as one. 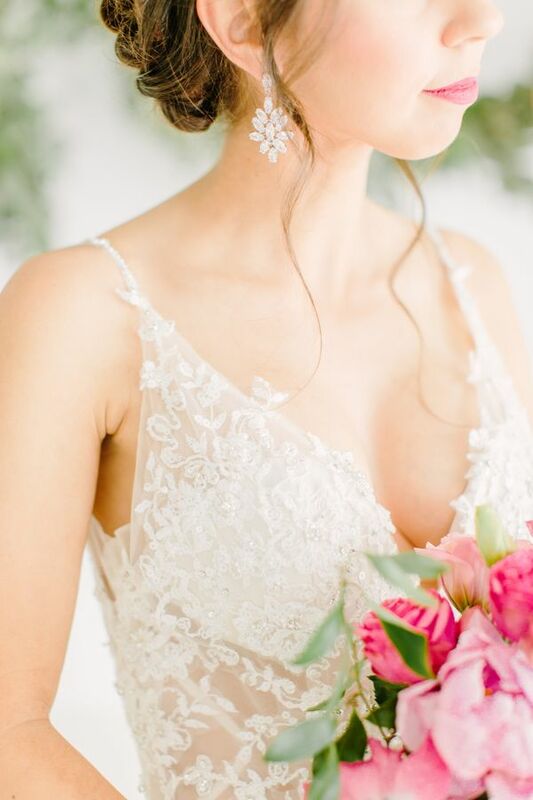 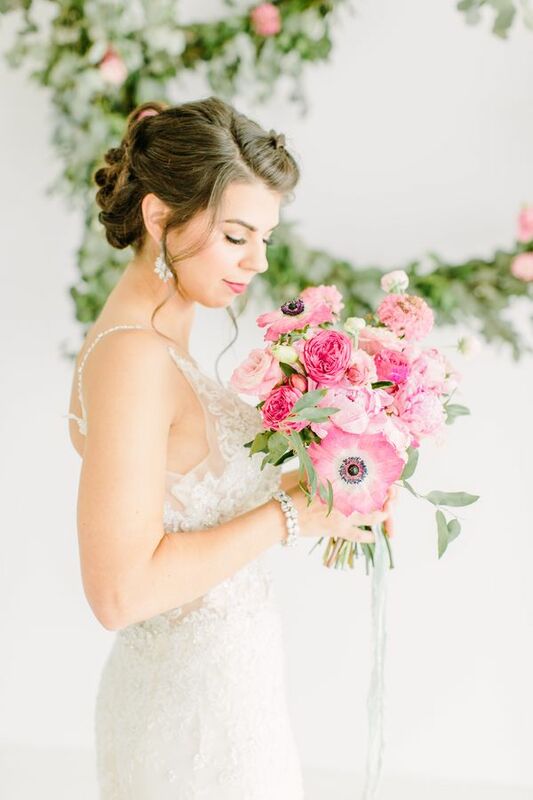 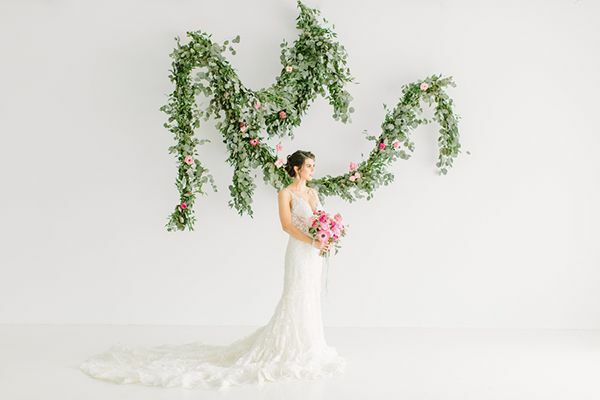 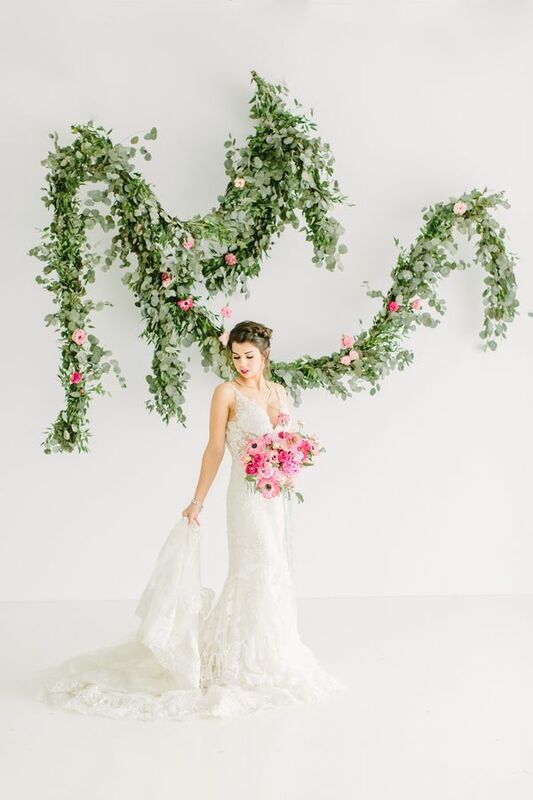 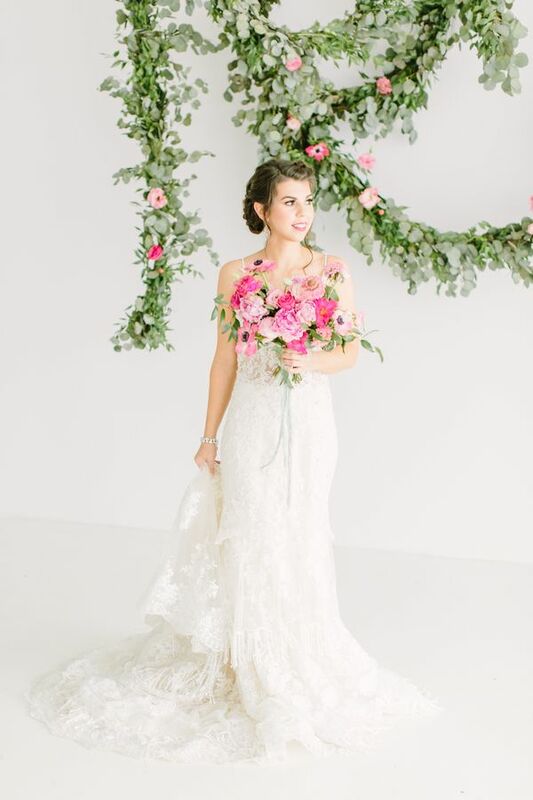 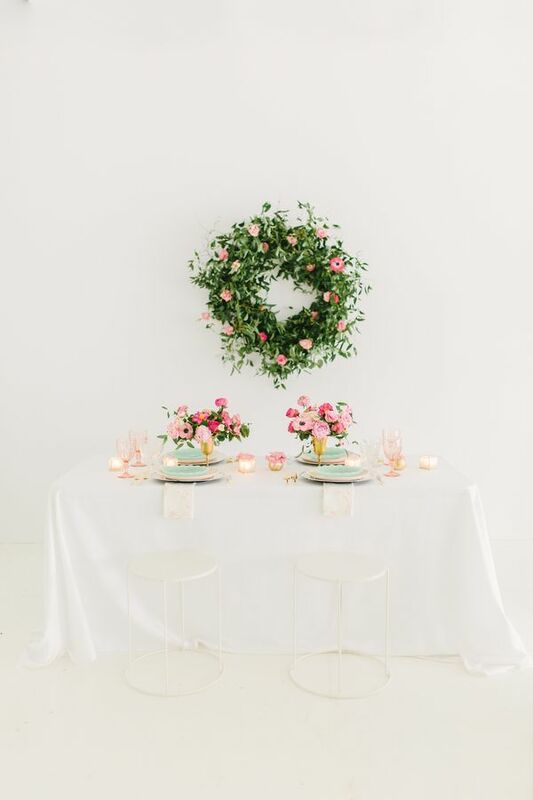 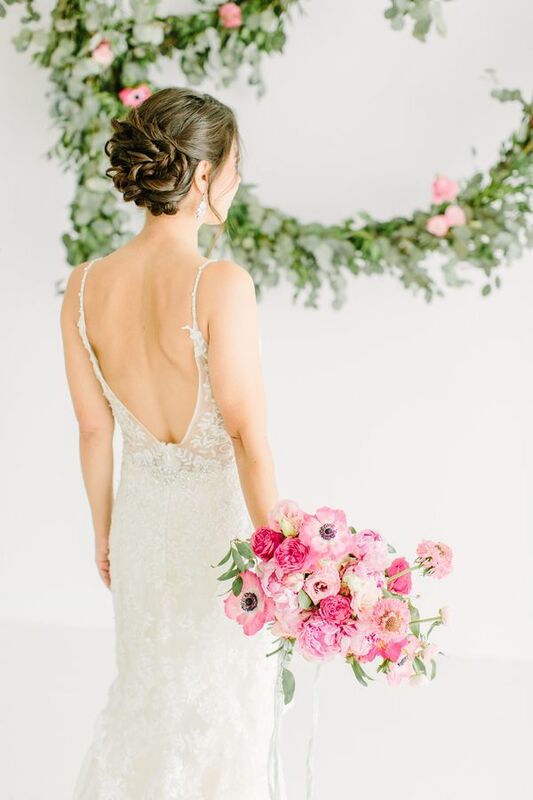 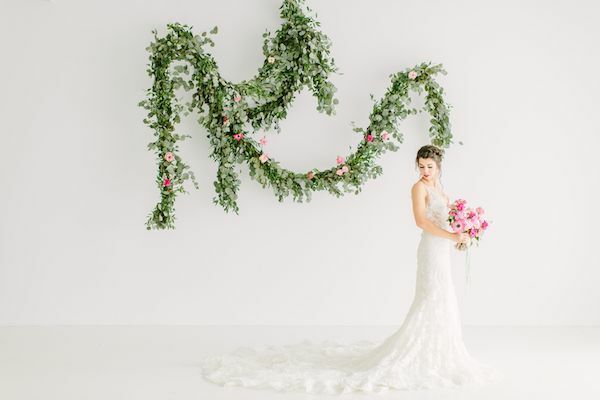 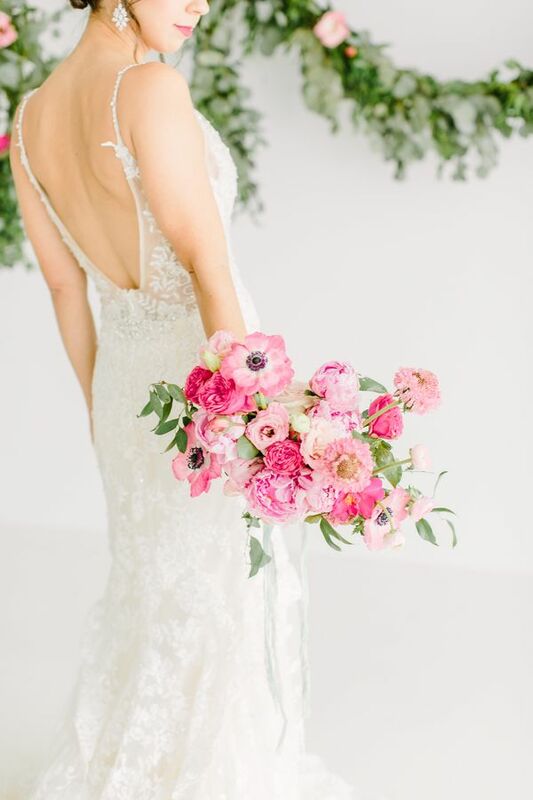 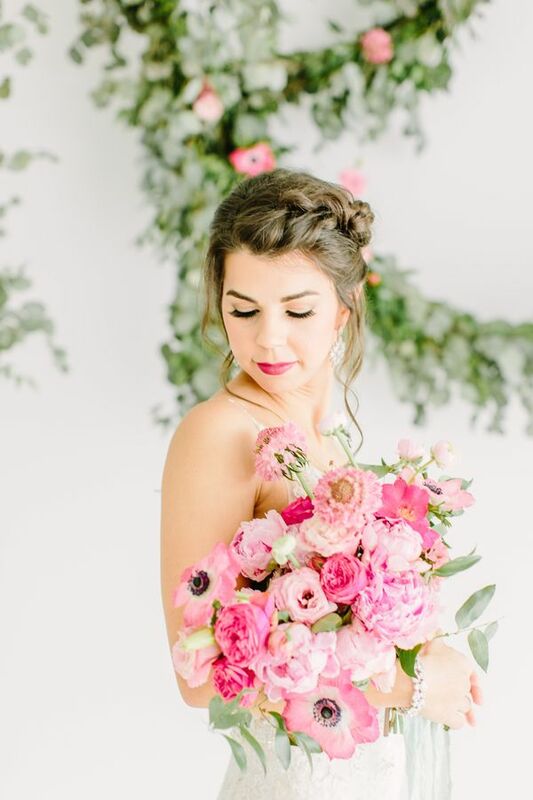 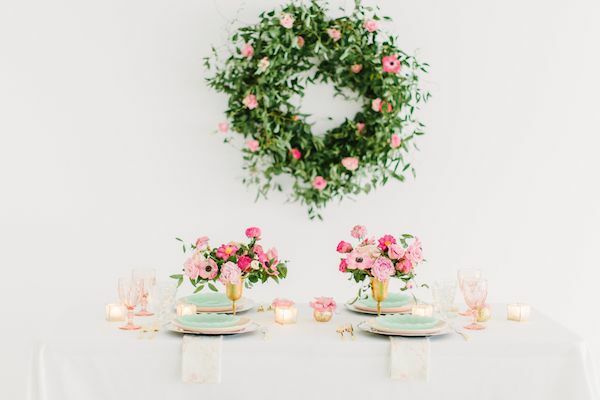 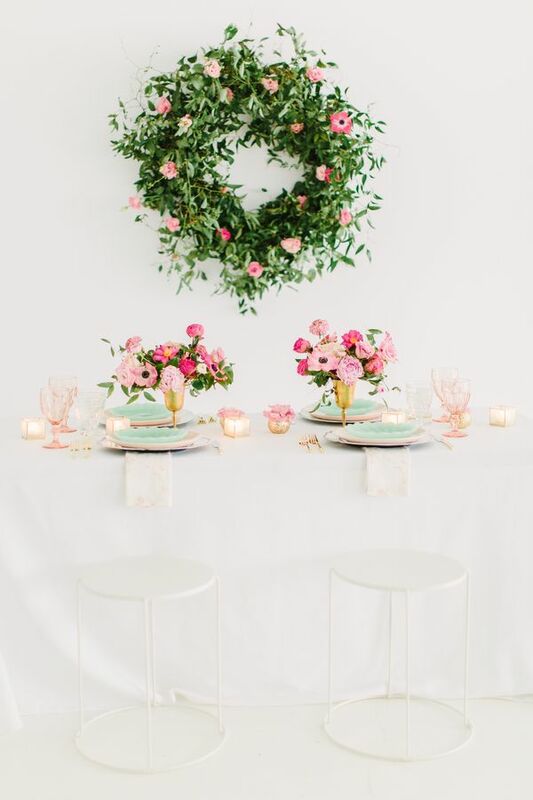 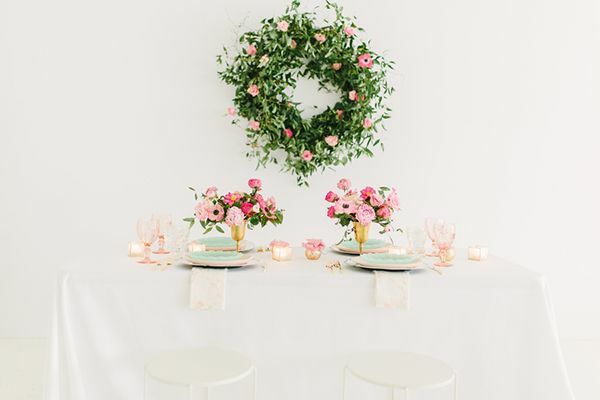 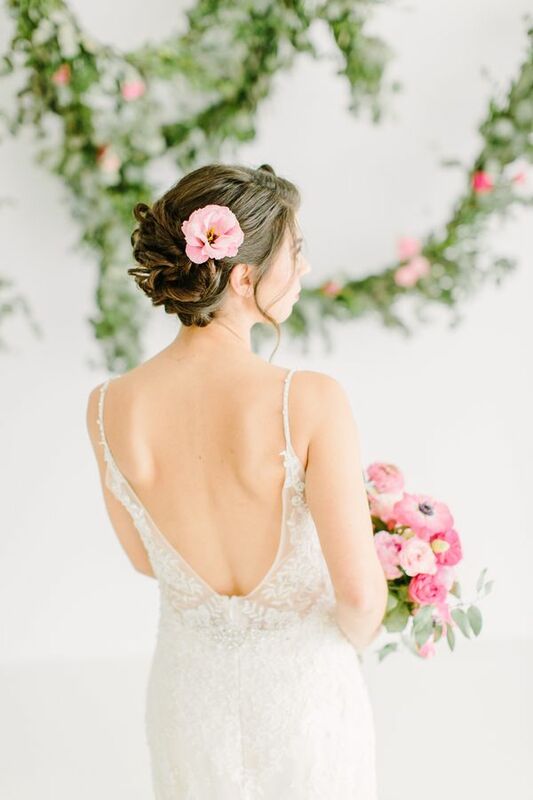 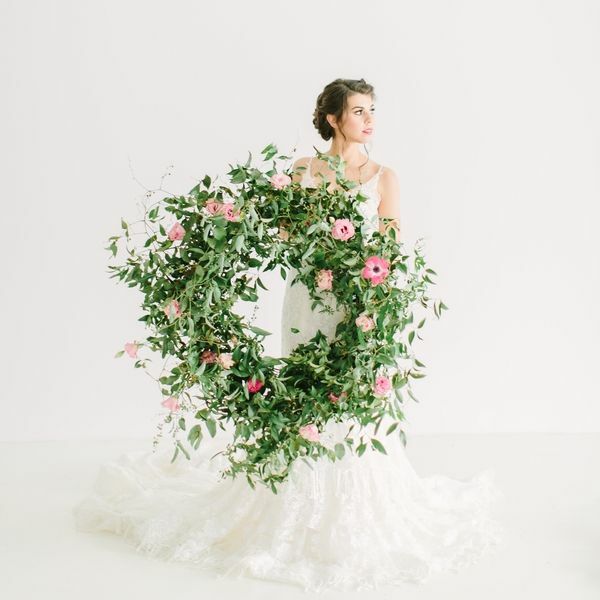 To start, you have Kate Elizabeth Photography capturing all of the fantastic details like that garland of greenery draped on the wall from Blush and Vine. 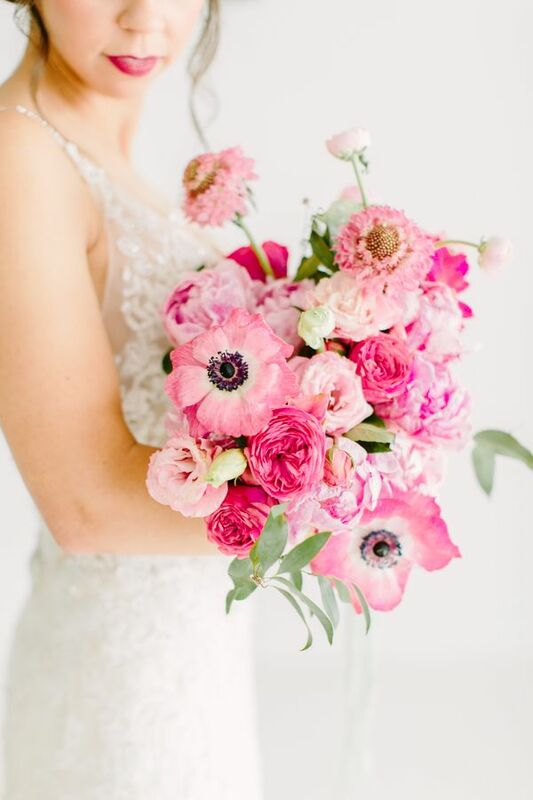 Or how about that bouquet! 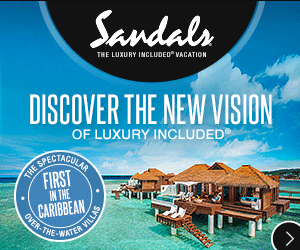 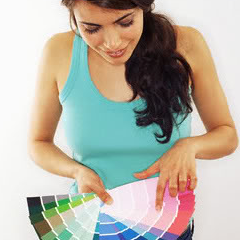 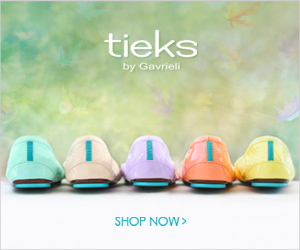 It is a pink rainbow with shades ranging from the daintiest blush to a more bold, bright pink. 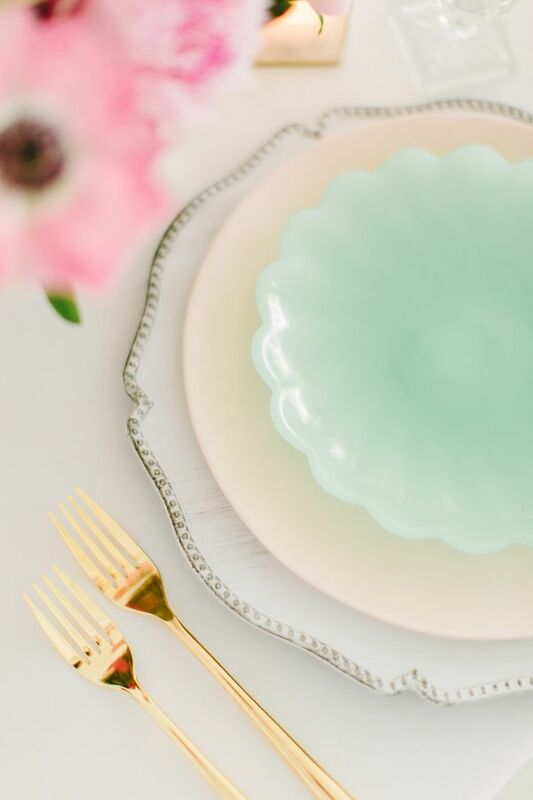 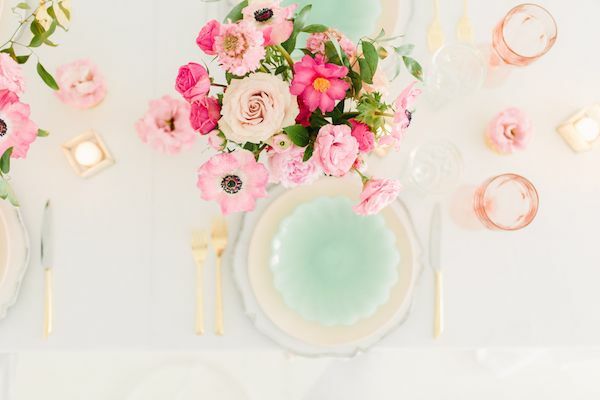 Paired with the jade green table settings and that drop-dead gorgeous dress, this bridal session inspo has us giving two thumbs up. 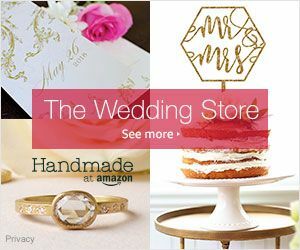 We wish we had more thumbs, you guys! 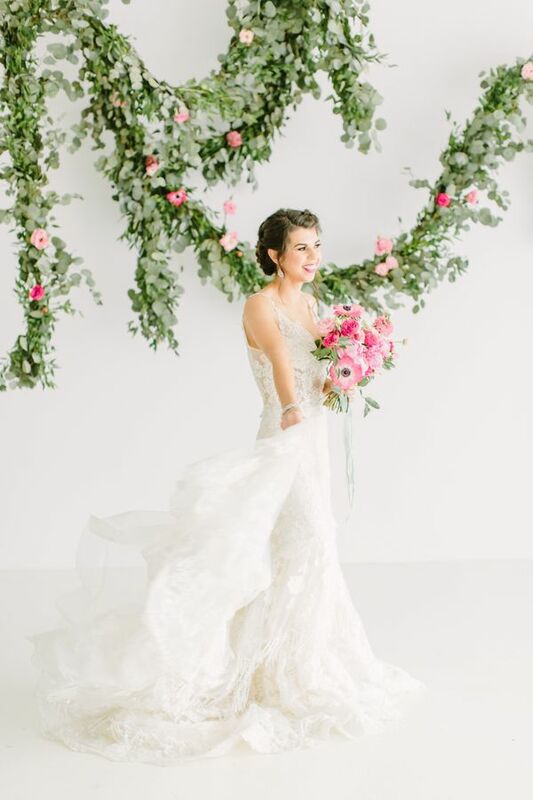 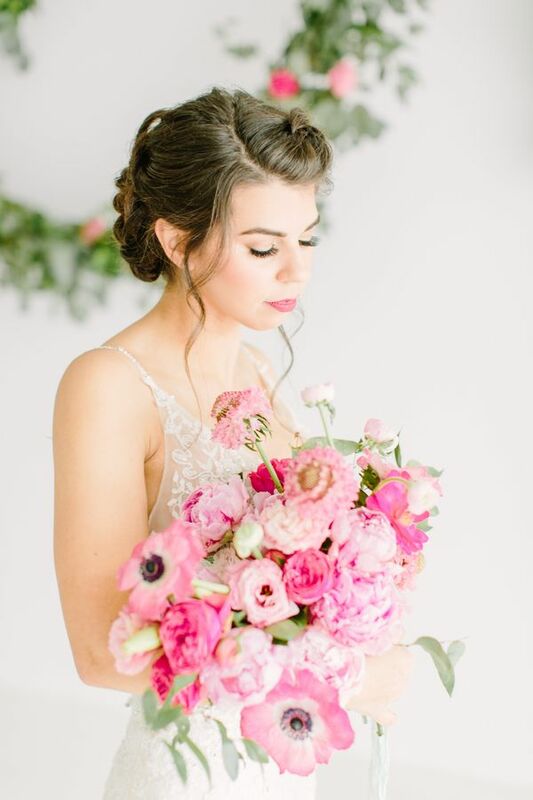 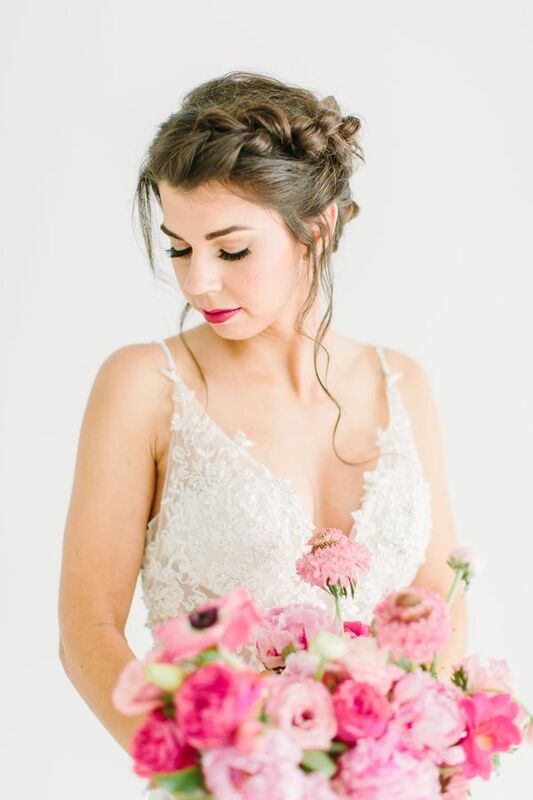 From the photographer, "We wanted to create something very pink and romantic! 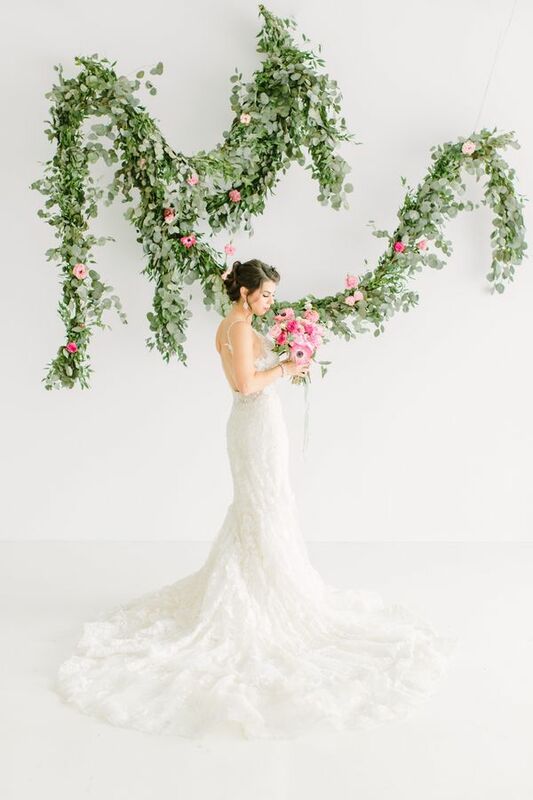 Blush and Vine designed a rope like affect with the greenery, which we thought was so unique with the all white setting. 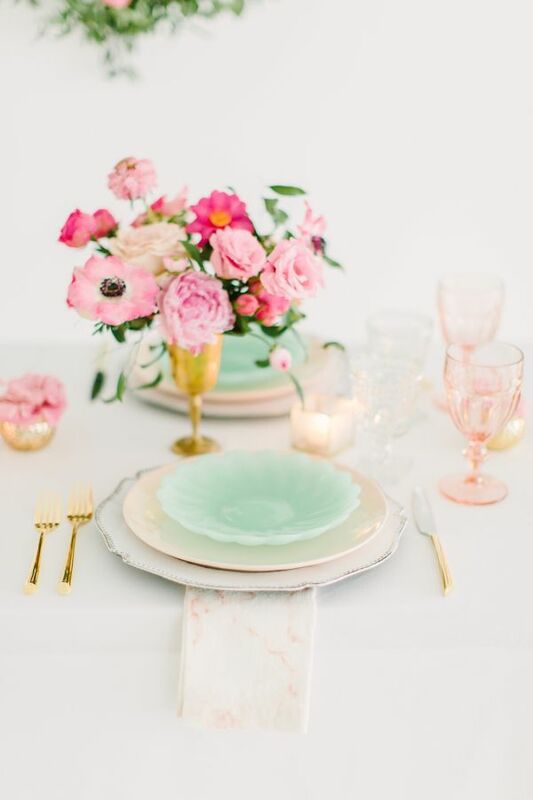 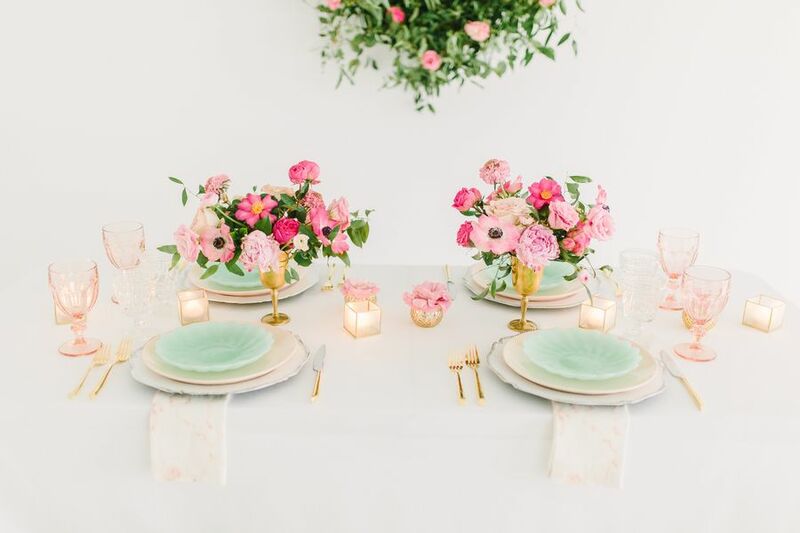 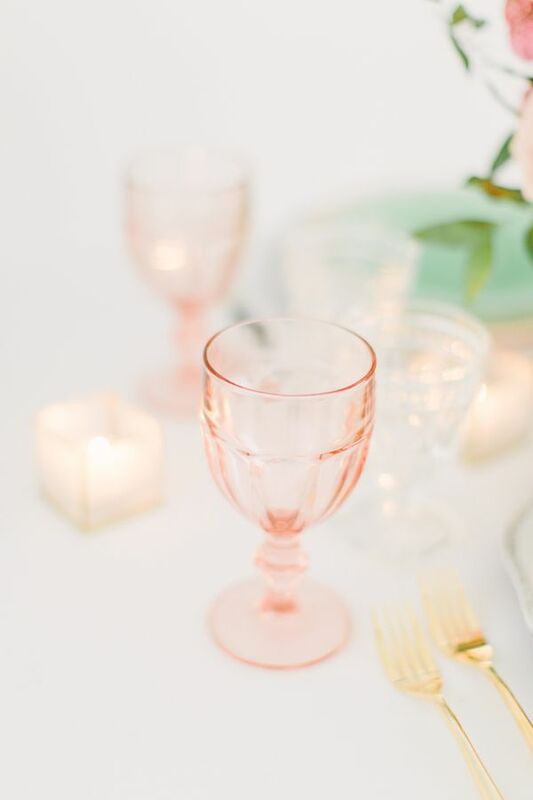 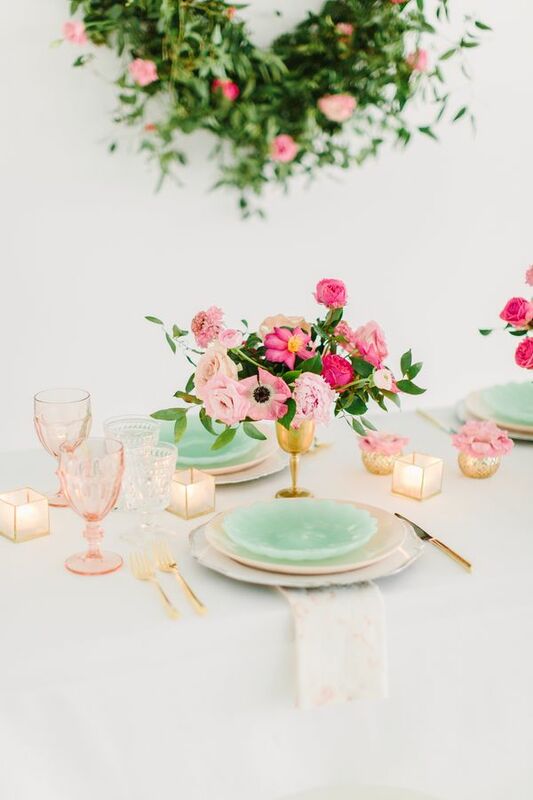 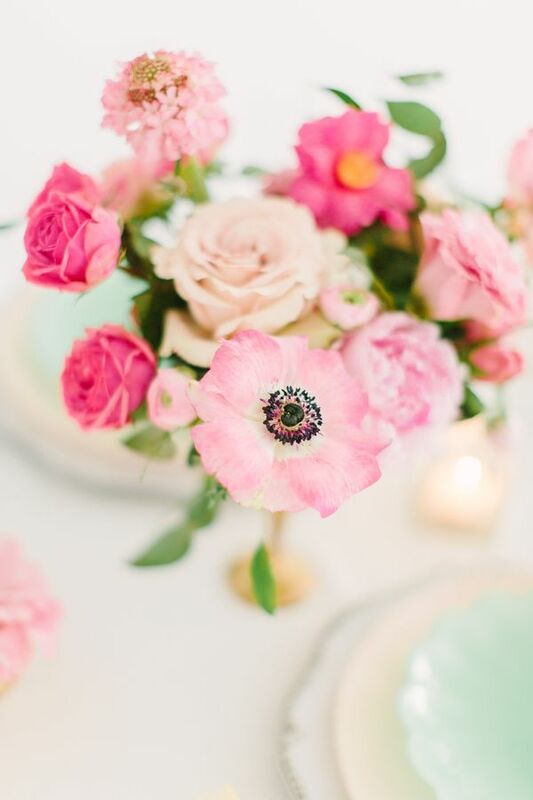 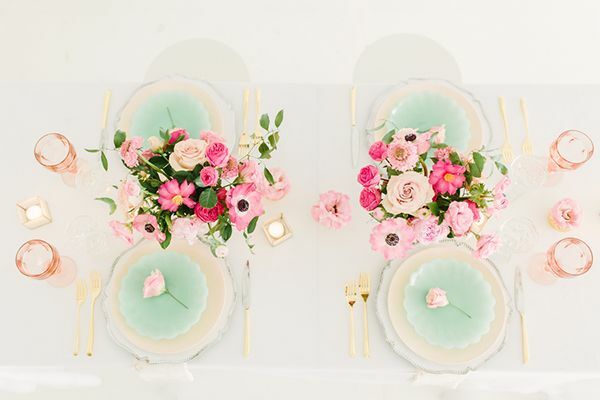 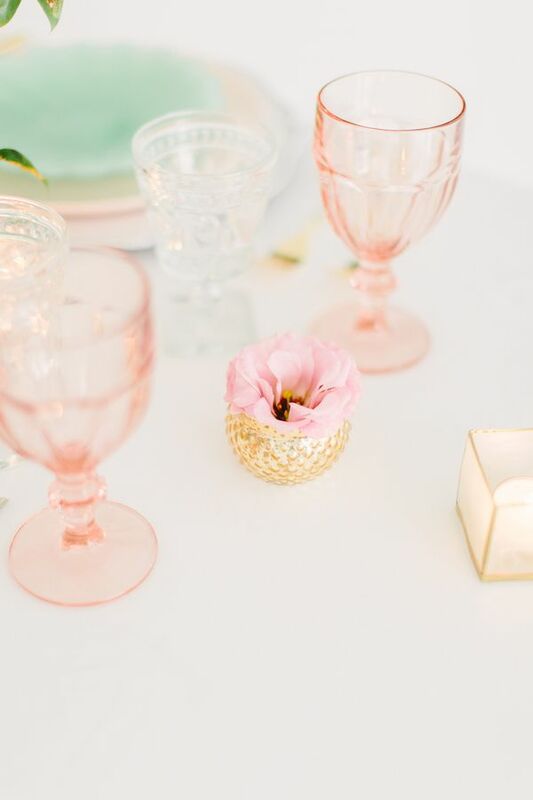 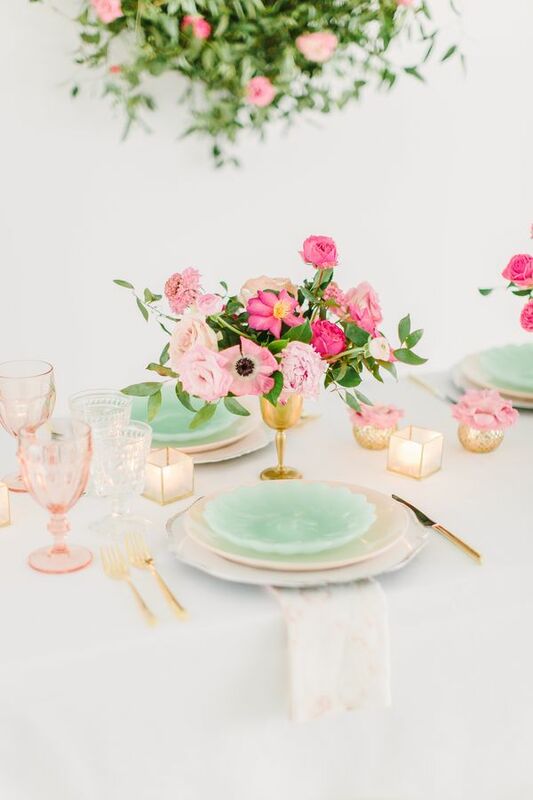 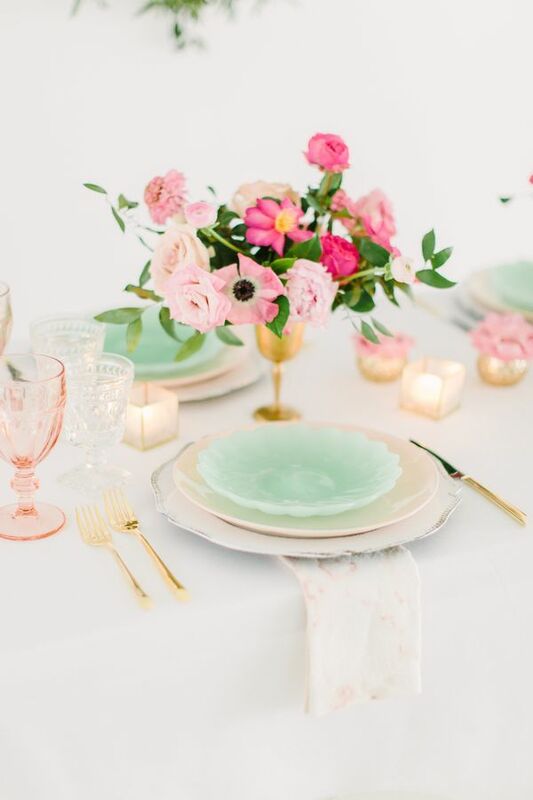 We also added a touch of jade with the place settings from World Market that complimented the pinks so nicely!" 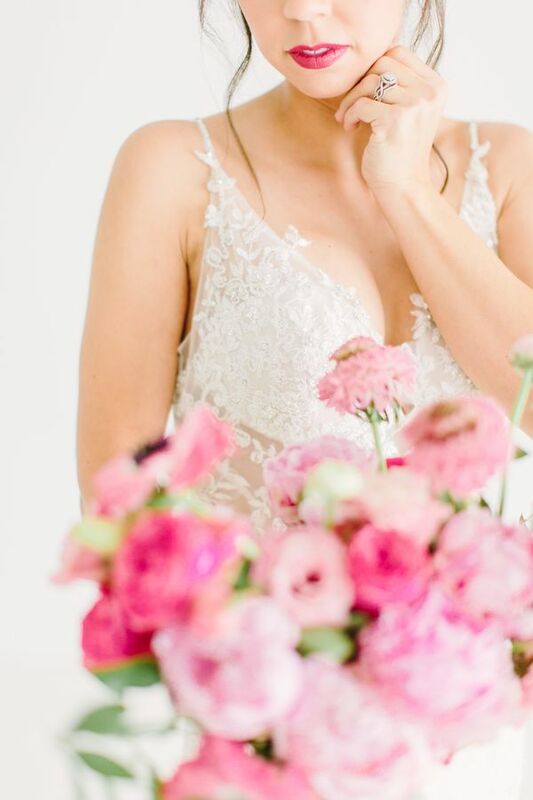 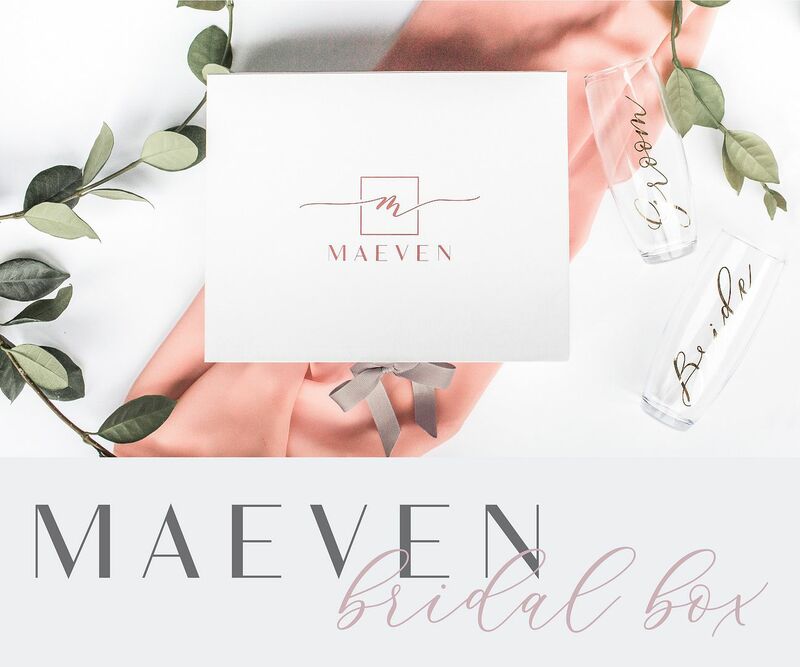 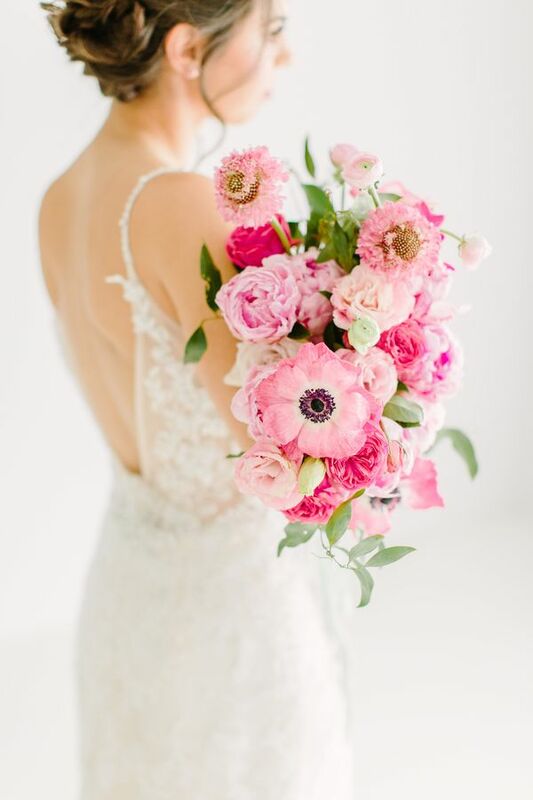 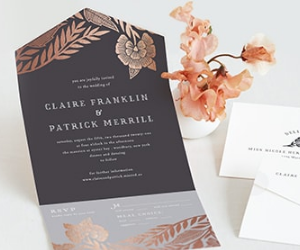 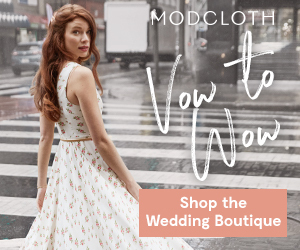 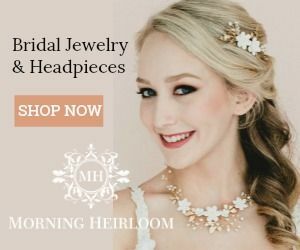 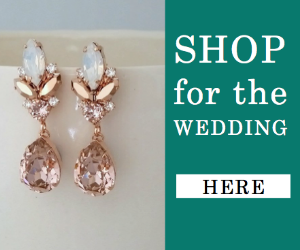 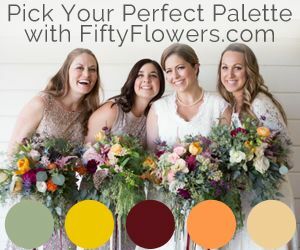 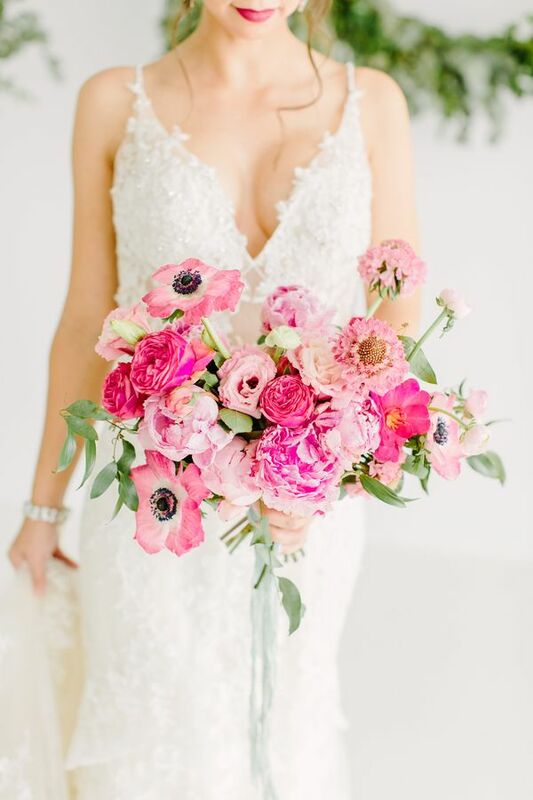 No Comment to " Bridal Inspiration with a Must-See Pink Bouquet "